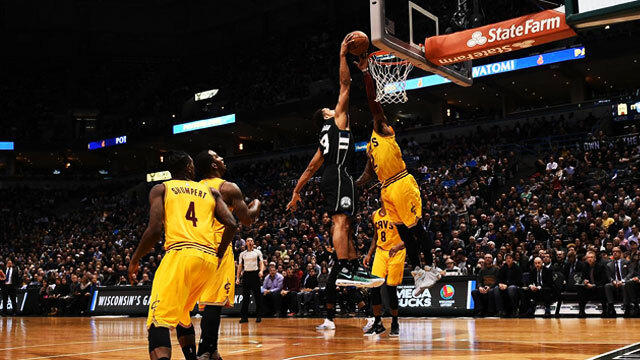 We're used to seeing NBA superstars take advantage of rotation players in a highlight reel—whether its LeBron James with the chase-down block out of nowhere, or Kyrie Irving putting a hapless defender on skates. Once in a while, though, the tables are turned. 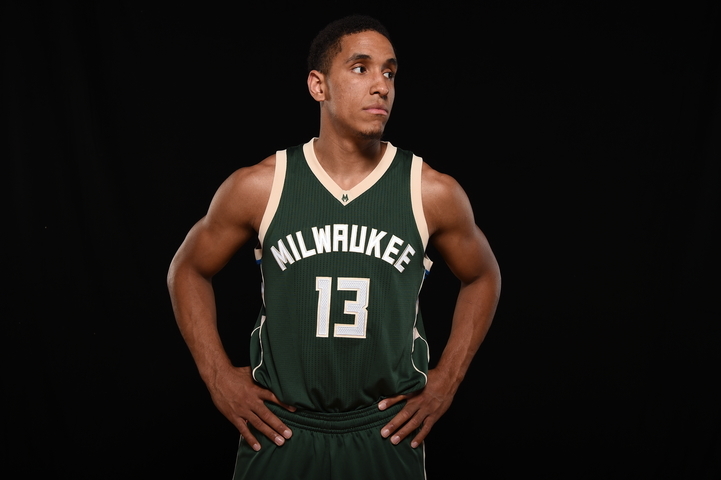 Meet 24-year-old Milwaukee Bucks rookie Malcolm Brogdon. Selected 36th overall in the 2016 NBA Draft, Brogdon is quietly proving to be quite the dark horse with his solid play off the bench for a young Bucks squad. 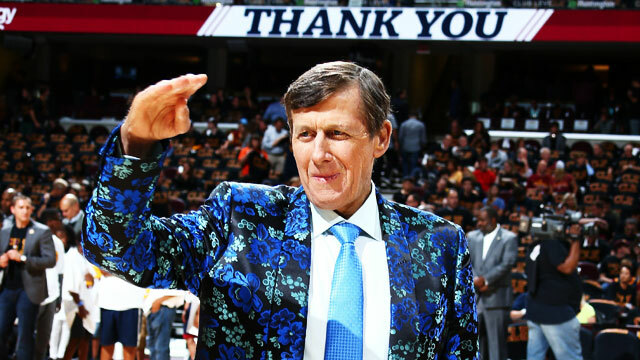 During his team's matchup with the defending champions earlier today, the greenhorn decided to introduce himself to the basketball world—at the expense of no less than the Cleveland Cavaliers' best players. Plus points for the cocky glance during the aftermath. Apparently, Brogdon's big-game hunting didn't end there, as he went on to disrespect the King with a reverse slam. While LeBron had the last laugh, coming up clutch in overtime against Milwaukee, 114-108, the wily guard surely put the league on notice.